It feels like Mother’s Day rolls around faster and faster every year. And while we always treasure the gifts that come home from preschool, daycare and that odd stall at school, sometimes it’s nice to be given something that you will, ahem, use. Come and see the first part of the gift list we’ve rounded up to suit mums of all ages and stages. Why should the kids get all the cutest bags? 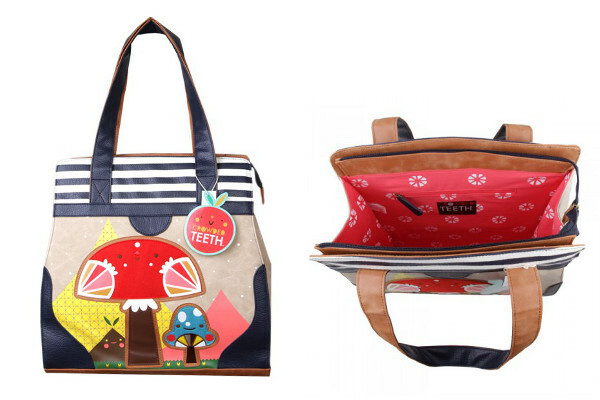 Nobody has more paraphernalia to lug around than a mum, and you could do it with a spring in your step with the enchantingly named Mushroom Mountain Tote (at top) from Curly Top Creations. It’s large enough to fit all you need, plus plenty of extra things slipped in there by the kids, and you can pick it up from Curly Top Creations for $65. 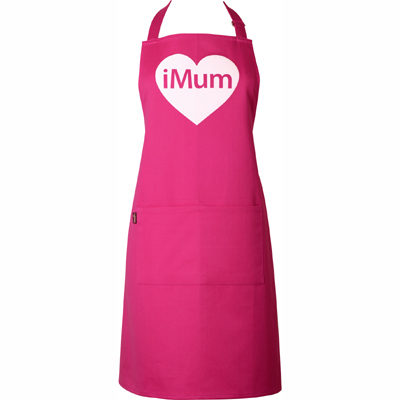 Although there are mums out there who definitely don’t want any household gear for Mother’s Day, we know there are plenty who do. If you’re in the market for a new kitchen apron, there’s hardly a better day in the calendar to receive it. Kick up the wow factor by making it hot pink, for a bit more life in the kitchen. We love the subtle nod to the i-devices too – kitchens are different places these days than they were ten years ago! It’s $39 from Pinklily. While we’re in the kitchen, let me ask – is your kitchen a place that seems to collect everything? If it’s like mine, your benchtops are strewn with things that your family just left there for a minute and never returned for. 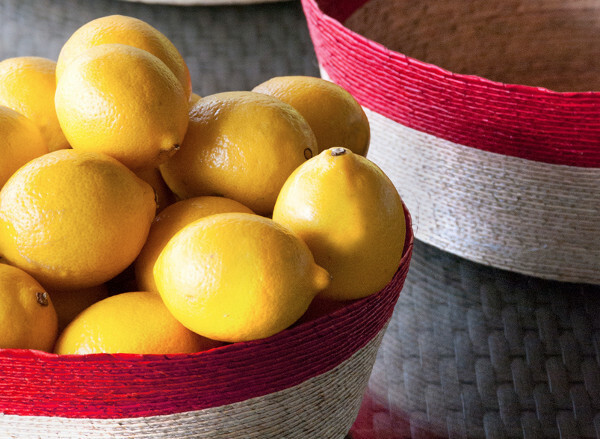 You might not be able to clear it all out, but you can store it with a bit more style and purpose with these woven bowls from Annabel Trends. Handcrafted in Mexico, they are available in three sizes and six colour combinations, and will look great whether holding fruit or unpaid bills and a lonely sock. Prices begin at $29.95. You’ll need to keep those feet warm once you eventually roll out of bed, and Mother’s Day is almost synonymous with new slippers. But these are slippers with a twist! First of all, they’re actually boots, and they’re made from felted, upcycled woollen and cashmere jumpers. That’s guaranteed to make it a whole lot easier to get out of bed. Prices begin at $85 from Woolby & Co. If you live somewhere a bit warmer than I do, all this talk of cosying up won’t grab you. You need something luxurious that works in warmer weather too, or indeed, all year round. We’ve found it – and isn’t it lovely? This beautiful floral robe from Langdon Ltd is available in either a silk/cotton blend, or in pure silk, and in two lengths as well. Just the thing for a lazy morning while the kids bring you tepid cups of tea! Prices begin at $199. While curled up in your new robe, it’s a perfect time for reading stories with the kids. Here’s one that will tug on the heartstrings and remind you of everything that’s lovely about being a mum. It’s the aptly named I Love My Mum by Anna Walker. Everyone in the family is sure to enjoy the story about zebra Ollie and his mum, as they go about all the ordinary activities that mums and kids do daily, and show the way that even a very normal day can be special when families love each other. It’s available from Story Mama for $12.74! What about a cool little gadget? 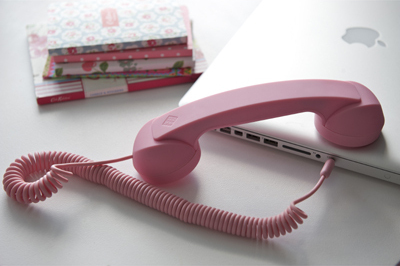 They’re not just for dads – go retro with this silicone headset from Pinklily. At $49, it comes in black or pink and has a universal attachment which makes it compatible with all your devices – just plug it into a standard headphone jack and you’re away. The kids won’t have any idea what you’re up to, but it’s a good chance to educate them about how we used to talk to people in the olden days! For me, a present giving occasion is never complete unless I end up with something to play with. 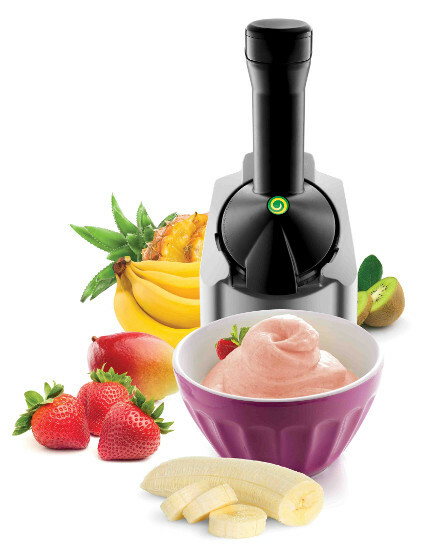 This fruit ice cream maker from Yonanas would certainly fit the bill. It works a bit like a juicer, but instead, you use frozen fruit to create something with the texture of soft serve ice cream, but which is entirely fruit. With those credentials, you can give yourself a little treat every day. It’s $89.95, and postage is free until the end of June. 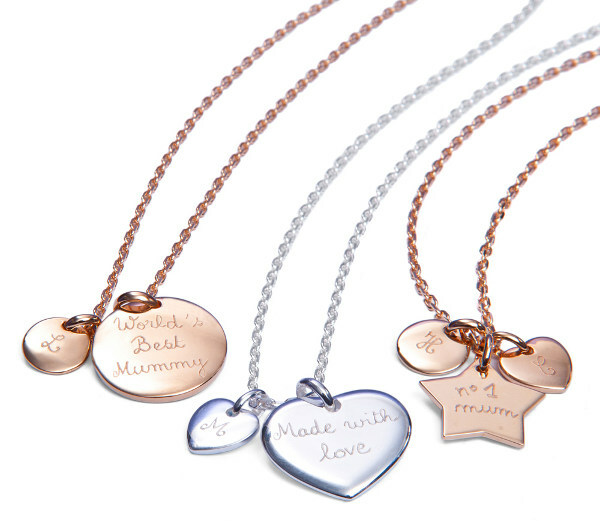 If you find that Mother’s Day is just not complete without a special piece of jewellery, have a look at these personalised charm necklaces from Merci Maman. They are available either gold-plated or in sterling silver, with a main (larger) charm for a message, and up to five smaller charms for the initials of your children. Prices begin at £59 for the most basic configuration (main charm plus one initial charm). Merci Maman have advised us that in order to be sure your necklace arrives in Australia in time for Mother’s Day, they have set an ordering deadline of 2 May for all orders to Australia. Or perhaps the beautiful Love Loops are more your style? I know they already grace the necks of a few of our writers here! 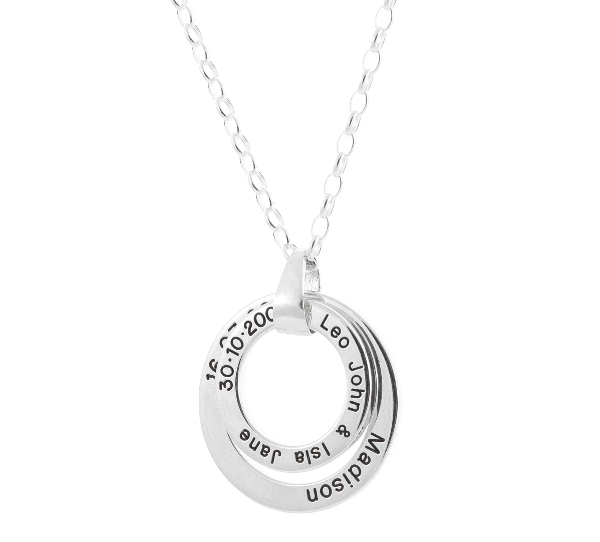 Available in sterling silver or solid nine carat gold, Love Loops are an exquisite and understated way to symbolise special people and events in your life. Just the thing for a significant date like Mother’s Day! They can fit up to thirty characters per side, so there’s lots of room to say all that you want to, and there are plenty of ways to customise them and make them even more special. You’ll have to decide quickly though – the order deadline for Mother’s Day is today!